Despite great steps forward in recent years, not least thanks to celebrities such as Stephen Fry, mental illness is still very much a taboo subject. Author Ioakim Eleftheros should, therefore, be commended for releasing his autobiographic book Angel of Islington — a candid and thought-provoking insight into the workings of a mind affected by manic depression and schizophrenia. 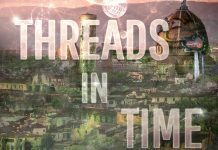 Written under a pen name, the author’s first book is a compelling and unique memoir that goes the extra mile by actually attempting to capture the lived experience of mental illness in its narrative structure, which jumps forward and backwards in time to reflect Eleftheros’s own off-kilter thought processes when ill.
It’s a clever literary device and far from losing the reader, it aids them in seeing the world from another, alien perspective. 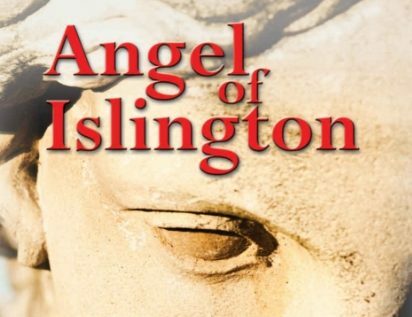 Angel of Islington opens with the author, then a promising young professional, moving to the UK with his wife. On secondment in London through his employer, he is understandably excited by the vibrancy of the capital, the prospect of rising rapidly in his career, and the start of a new life with his wife. But soon Eleftheros begins hearing voices that give him instructions on everything from what to wear and say to which way to walk. He becomes equally convinced that his every thought and deed is being broadcast for all to hear, and that in turn he is ‘tuned in’ to the universe, which he believes is preparing him to become a new messiah. Clouded by these delusions, which only grow in strength as the days and weeks passes, his life begins to unravel. The break-down is subtle at first, with quirky actions such as insisting that that his colleagues address him by his full name at all times. 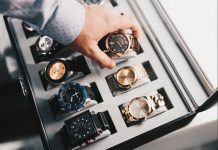 In fact, his mania initially proves to be something of an asset at work, with his increased self-belief helping win important deals – for a while. 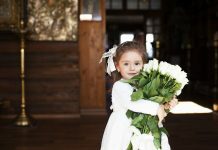 As the author clearly explains, however, mental illness is progressive and it leaves him totally detached from reality, leading to increasing tensions in the office and, sadly, the collapse of his marriage. As ‘instructed’ by the voices inside his head, he quits his job and sets off on a series of increasingly bizarre global escapades, racking up huge hotel bills along the way, and insisting, among other things, that the Queen is a personal friend. Indeed, at one stage, the author takes to ‘patrolling’ Buckingham Palace in order to protect the royal residents. It all comes to an end when he is sectioned for his own safety and formally diagnosed. There’s no doubt that this intervention saved his life and, today, Eleftheros is a fully-functioning member of society once more thanks to an effective treatment regime. The author writes with a level of detail and clarity that lays bare the terrible symptoms and impact of mental illness, offering the reader important insight into one of few forms of sickness that is still treated, largely, with derision and contempt rather than sympathy. It may sound downbeat, but the author keeps things buoyant throughout, and also touches upon the wider impact of mental illness on sufferers’ lives and the lives of those around them. In the process he tackles common misconceptions and, overall, provides a refreshingly frank and accessible examination of a subject that desperately needs to come out of the shadows. 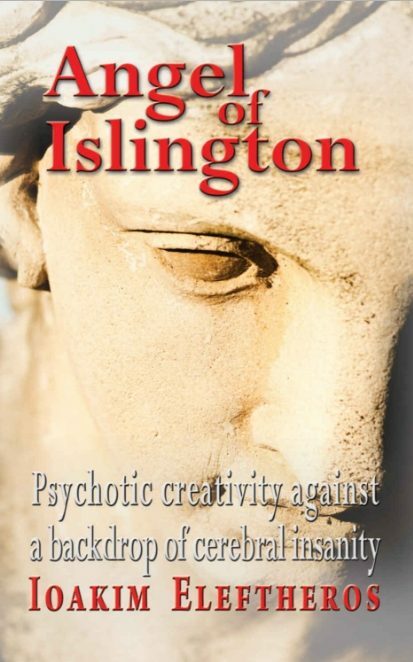 Angel of Islington has, deservedly, been praised by a number of psychiatrists, and makes for fascinating reading.